Previous Is Anywhere as Beautiful as New York City in the Spring? According to Booking.com, over half of global travellers (55 percent) say their most prominent motivation for travel in 2019 is to escape from normal life and half (51 percent) say they would like to visit somewhere that none of their friends have been to. With the help of Booking.com, we have unearthed the best places to stay while you explore some of the unique cultural spots around the world. Celebrate local culture, with everything from food to architecture in these five historic cities. Whether your travel wish list includes visiting the sprawling ancient cities of Europe or uncovering the secrets of long ago religions in Asia, transport yourself back and immerse yourself in yesterday’s world in these capitals of culture destinations. Embrace the old and unusual and get ready to embark on the ultimate cultural getaway. This ancient city in southern Bulgaria is one of the oldest cities in Europe and is considered a cultural gem — a definite must for your travel wish list. 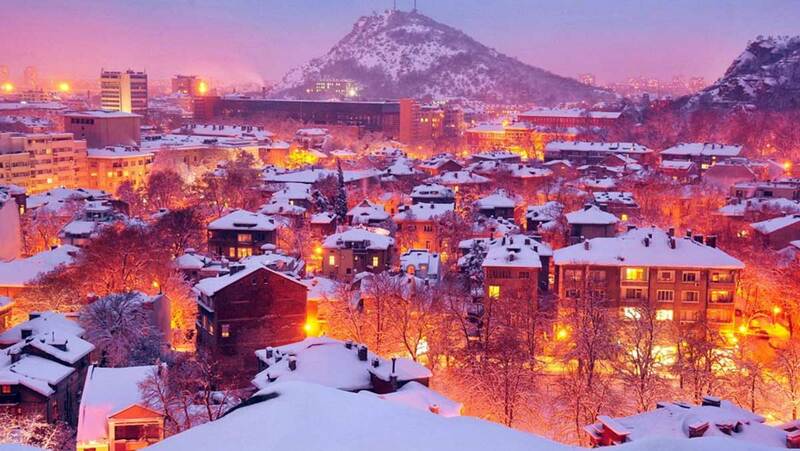 Whether you fancy tasting world-class craft beer in the artisan area of Kapana, walking the cobbled streets or exploring the ruined fortress of Nebet Tepe, there is no shortage of ways to immerse yourself in Plovdiv’s culture and history. One of its most magnificent sights in this capital of culture is the Roman theatre of Plovdiv. Ruins of the structure were rediscovered during an archaeological dig in the late 1960s and date from 90 AD. This incredible piece of history has been preserved to serve the contemporary culture of the city, with performances regularly taking place. Where to stay: Domus Apartments City Centre offers accommodation right in the centre of Plovdiv, with the Roman Stadium just a short walk from the apartment. Guests can also enjoy a free tour of the city and a beautiful terrace to view it from. 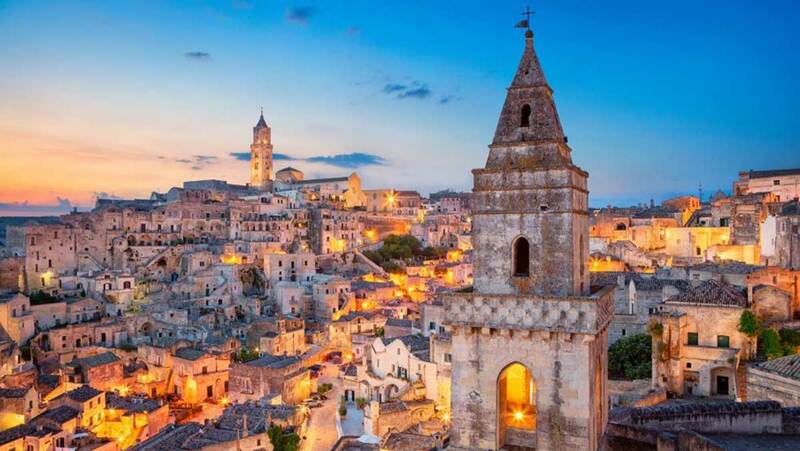 Matera, a beautiful town in the remote region of Basilicata, southern Italy is considered a cultural marvel by all those who visit there. This ancient neighbourhood is a series of grottos and caves, with some homes carved straight out of the limestone rocks. Matera has undergone a recent revival and needs to be on your travel wish list. Having once been one of the poorest towns in Western Europe, an increasing number of artisans moving in and setting up workshops, galleries and restaurants have given it a new lease of life. This capital of culture is best explored on foot with its winding streets and sweeping views over the countryside. By night the free patio and office spaces are known to turn into bars, with local pop-up food stalls and live bands. Embrace both ancient and contemporary culture in this stunning historic city. Where to stay: Le Dimore Dell’ Idris is in the Sassi area of Matera and offers travellers the chance to sleep within original cave houses of Mount Errone, most of which are carved out of the Matera rock. Placed in the perfect location to explore the city, finish your day on your private terrace watching the sunset over the landscape. 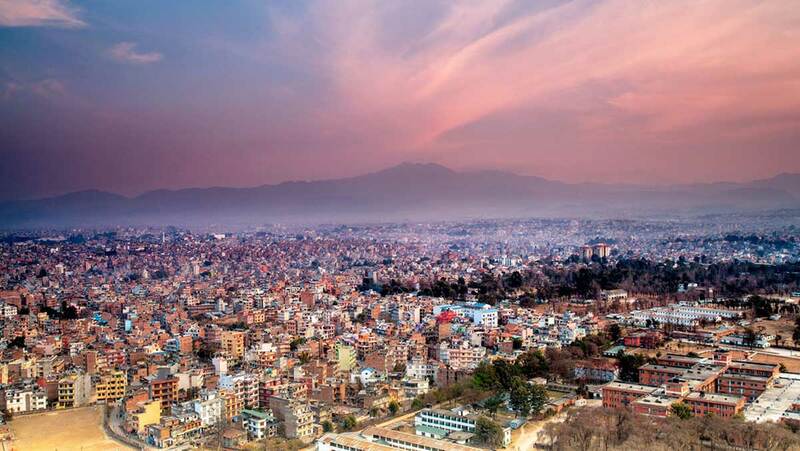 Nepal’s capital, Kathmandu, has long been an epicentre of art, history and culture. It is a buzzing city known for its friendly locals and is filled with rickshaws, art and hidden temples. Just a short walk from the tourist centre, Thamel, you will find yourself in Kathmandu’s old town. This bustling quarter is full of beautiful temples and stories of the old world. You can visit the popular Tibetan pilgrimage site, the Kathesimbhu Stupa and the recently restored Garden of the Six Seasons, also known as the Garden of Dreams. In addition to its timeless history, this capital of culture now boasts some popular contemporary art galleries. Where to stay: The Life Story Guest House provides everything you need for a relaxed, private space after a day exploring the city. This guesthouse is a short distance from the airport and provides everything you could need with a tour and ticket desk, along with an on-site restaurant. Beijing is a city of many faces. Along with being the second most populous city in the world — and China’s capital — it is also one of the six ancient cities of China making it a must visit on your travel wish list. Home to the Great Wall of China and a myriad of modern-day architectural marvels such as the National Stadium, Beijing provides centuries worth of culture for any city explorer. 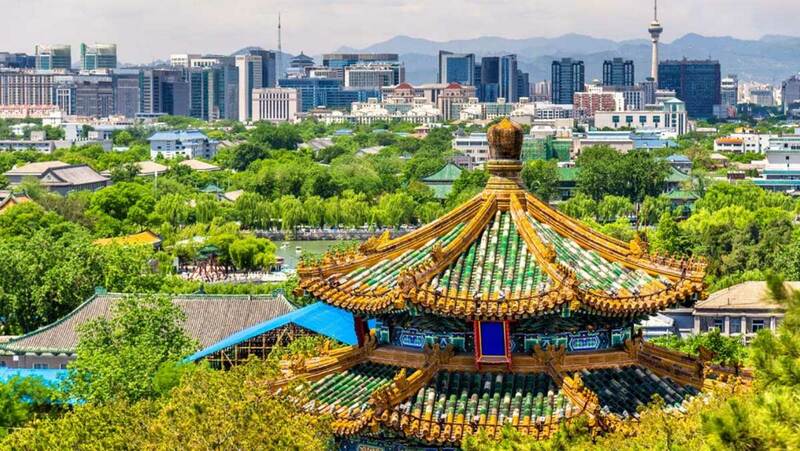 While this city might be busy, travellers can escape the tourist crowds by visiting some hidden historical gems such as the Former Government Building of Duan Qirui and the wooden theatre of Zhengyici. This capital of culture is a city of truly unparalleled beauty and a must visit for any around the world trip. Where to stay: The Opposite House gives guests a chance to fully experience the architectural excellence of Beijing. This contemporary hotel is inspired by traditional Chinese design and provides modern studios for its guests. After a day of exploring arranged by the hotel staff, guests can relax in the wellness centre before heading to dinner at the hotel’s traditional restaurant. 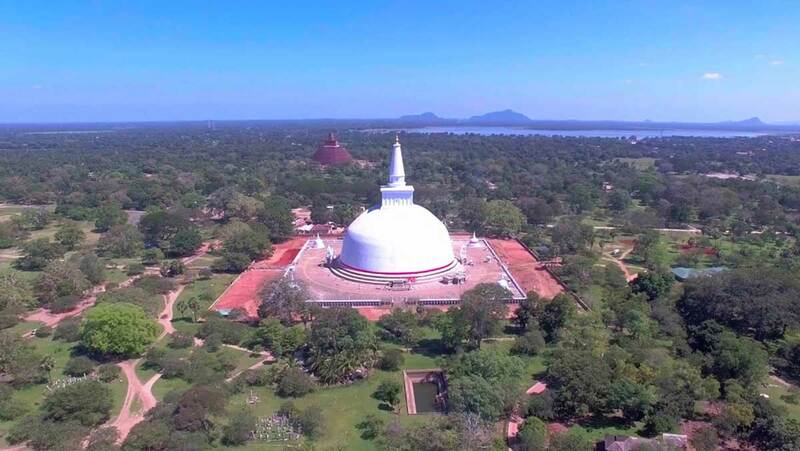 Anuradhapura is one of the ancient capitals of Sri Lanka, famed for its amazingly preserved architectural wonders. Founded in 377 BC and later abandoned, the city was enveloped by jungle until being rediscovered by British explorers in the 19th-century. Travel to Anuradhapura and you are still able to see one of the oldest trees in the world, the Sri Maha Bodhi, grown from the tree under which it is said the Buddha attained enlightenment. The ultimate travel wish list destination. Where to stay: Rajarata Lodge is perfectly located for any culturally inspired trip. After a day spent soaking up this fascinating capital of cluture, spend your time having tea in the private gardens and enjoy the view of the beautiful scenery, in this true oasis of calm and serenity. These capitals of culture are true gems that attract explorers in search of art, history and ancient culture all throughout the year. You won’t regret adding them to your 2019 destination list.